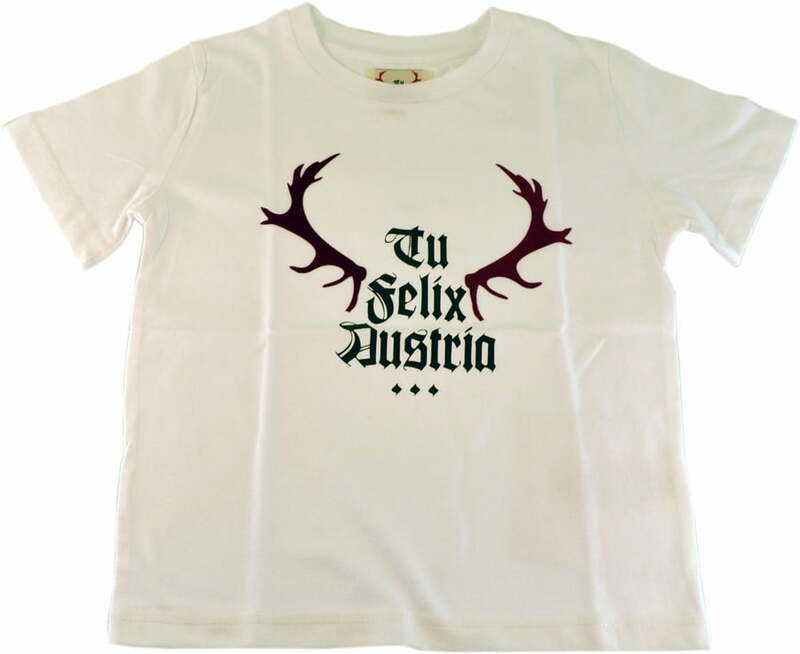 Tu Felix Austria T-Shirt per Bambini "Horn Weinrot"
T-Shirt in stile tirolese con stampa verde e bordeaux! Art.-Nr. : TFA700-2-4J, Contenuto: 1 pz. Finalmente per i bambini: la mitica t-shirt TU Felix Austria in bianco con trofeo bordeaux (Horn Weinrot). Domande & risposte su: Tu Felix Austria T-Shirt per Bambini "Horn Weinrot"